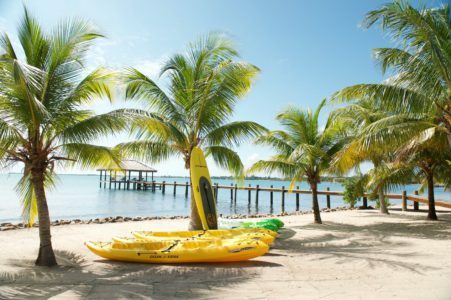 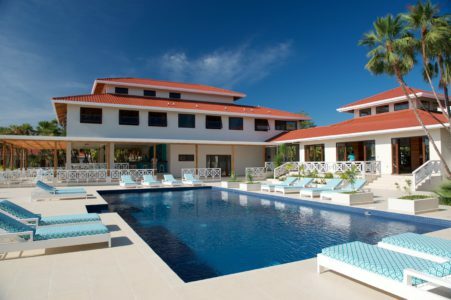 Coastal Living meets Spas of the world with Naia Resort and Spa, located on the beach with a backdrop of lush tropical surrounds on the northern shores of the Placencia Peninsular. 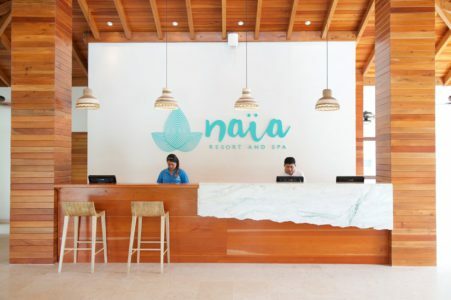 Nestled within a private 200-acre tropical reserve, Naïa is an intimate retreat that sets the stage for adventure, rejuvenation and pampering. 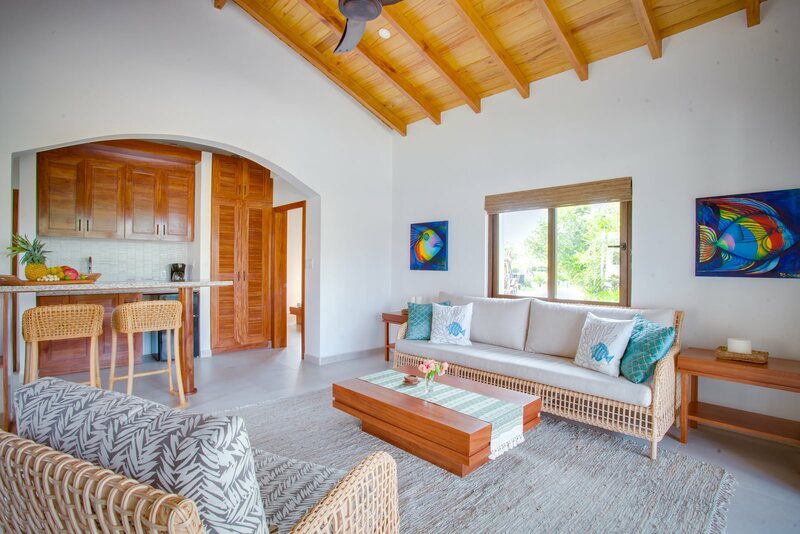 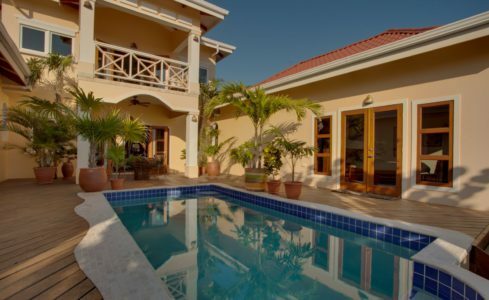 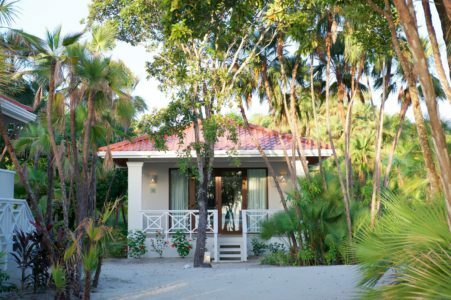 Fish, paddle board or dive in the Caribbean Sea, indulge in a customized spa ritual or relax in your elegant beach house on the sand.